Memories! Many years ago I used to write on a travel typewriter. 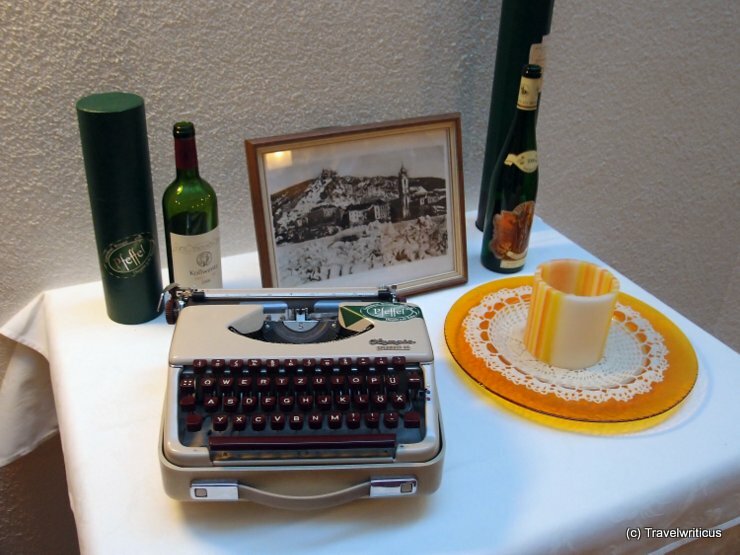 Tonight I came across such a portable typewriter at my hotel in Dürnstein. Ha, I wonder how I could write a whole article without using copy and paste and auto correction. What about you? Did you type your first articles on such a typewriter too?